I will never forget how it felt to see the first Star Wars movie in the 1970's during the first week that it was in the theaters. We left in awe and could not stop talking about the how the movie affected us all the way home. The movie set a new standard for what was expected in movies of it's kind. Time has passed and though the feel and affects of the movie have changed, the Star Wars phenomena lives on, so much so that a new movie is about to be released this December of 2015. 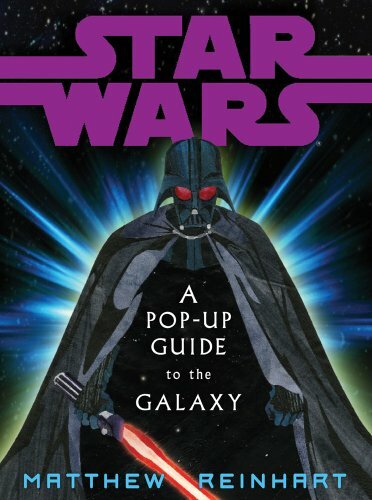 So what is the connection between pop-up books and Star Wars? The series has been depicted through some exceptional pop-up books that I'd like to share with you. 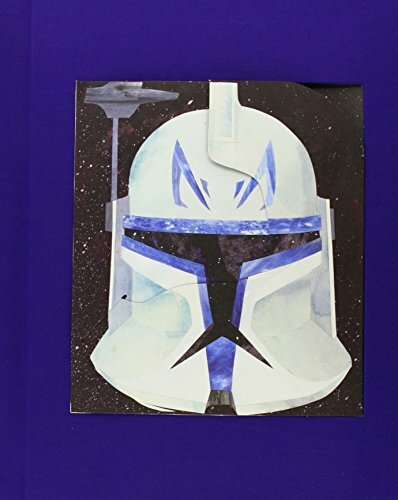 Star Wars: A Pop-up Guide to the Galaxy was designed and created by artist and paper engineer Matthew Reinhart for the 30th anniversary of the first movie. The first Star Wars movie was released in 1977. In spite of the book's release about 9 years ago in 2007, it remains a popular book. The video below will show you some of the pages in this intricately designed pop-up book. There are light-sabers that work, and sounds and lots of other fun things that make this more than just an average pop-up book. 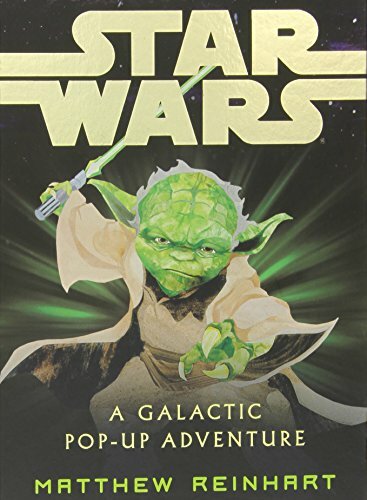 This book includes information about the prequel movies that came out after the original movies to give us a background into the lives of the characters when they were younger. This is truly a collectors edition, numbered and signed, which accounts for the high price. This is a bit pricey, but reviews show that some think it's worth it! If you follow the instructions provided by the experts and others who just enjoy crafting in the links that follow, you may find that you have a hidden talent, and you'll have a lot of fun in the process. If you are looking for something fun to do with children on a rainy day or as a home-schooling project, here is a tutorial called "Think 3-D: Make a Pop-up Book". The tutorial could use some pictures, but it gives you the general idea, and what you will need to create a book based upon a story that your child writes from his or her own imagination. Here is another tutorial with a lot of pictures on wikihow.com that you might get some ideas from, and if you are already experienced, may want to add some knowledge to. Pop-up pictures re-create scenes from the movie "Star Wars". Luke Skywalker and his friends continue their fight against Darth Vader and the evil Empire, as depicted in text and pop-up pictures with movable parts. Did You See the Original Star Wars Movie on the Big Screen? 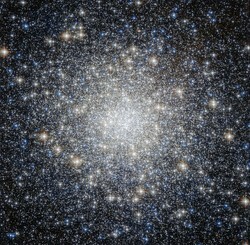 Are you planning to see the new Star Wars movie December of 2015? Thank you for taking our poll, may the force be with you! @Telesto You learn to think differently when you grow up as long as I have with someone who has a disability like that, and notice things through their eyes that you wouldn't otherwise. What I never took time to appreciate before is the amazing way these books are put together. Thanks for visiting! I've never made one, but I have purchased a number of them over the years. I used to love them as a child and I'm a big fan of anything that vaguely resembles a gadget. I confess I'd never thought about them as being more interesting to people who are unable to read. Thank you for writing this.